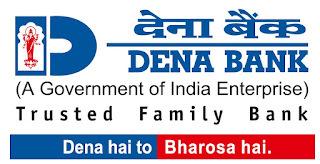 Dena Bank (Gujarat) has published a Advertisement for below mentioned Posts 2015-16 at Gujarat and U.T. of Dadra & Nagar Haveli. Check below for more details. i) A graduate degree from recognized University. Preference will be given to having post graduate degree in the area of Agriculture, Veterinary Science, Sociology, Psychology and Social work. i) Shall be an Officer who has retired / Opted for VRS not below the post of Scale-II with minimum 20 years of service of which at least 10 years in Scale-I in any Nationalized Bank/ SBI Group/ Pvt. Bank. Application Fee: Rs.400/- : General & OBC category Rs. 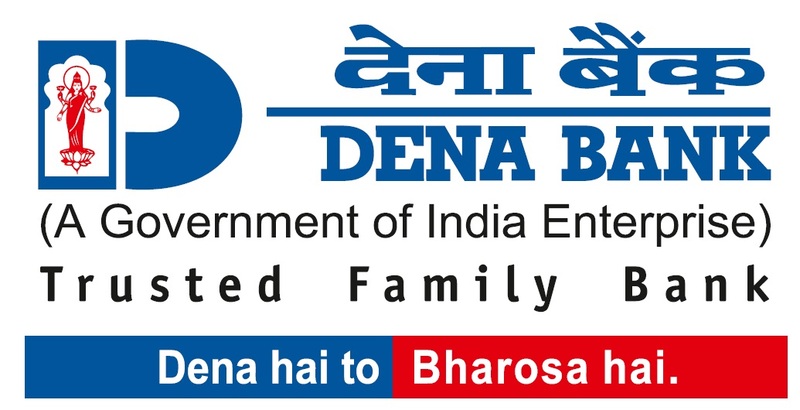 50/- : Reserved category (SC/ST/Physically Handicapped) , The application fee will be by way of Demand Draft drawn in favour of Dena Bank payable at Ahmedabad.